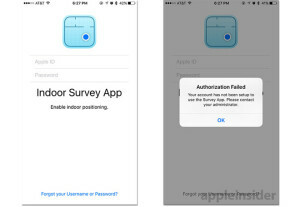 Apple Insider reported this week a new app called “Indoor Survey” was spotted in the App Store. The description says the user can “drop points” on a map to show where you are in a venue as you walk. 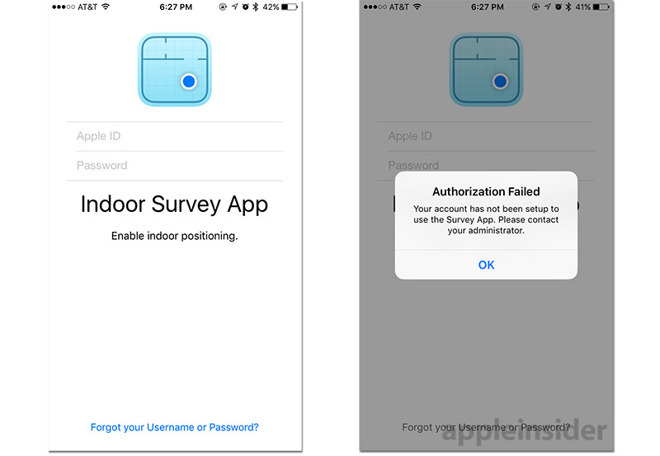 The app works by measuring the radio frequency signal data and combining it with the iPhone’s sensor data. The result? What you could called “indoor GPS” without any special equipment needed. The app isn’t downloadable right now, but keep your ear out for updates—it sounds like this is getting close to being ready for prime time. If you’re on Twitter, you know about the change. If you aren’t, you might get a kick out of the latest update to the popular social media platform. Twitter changed the star icon to “favorite” a tweet, to a heart so you can “like” it instead. They said the heart is a more universal symbol and less confusing or newcomers…and the change was met with both love and distain. In fact, if you’re a hater, there’s a way to change it from a heart to the emoji of your choice. A seller known for its online business decided to open its first brick-and-mortar store in Seattle. They’re only selling books (all covers facing out) and e-readers. Here’s the thing though—unlike a regular book store, the prices fluctuate just like on the website. To find out what the price is, you’ve got to use the Amazon App to scan the barcode…or take it to an in-store scanner or ask an employee. 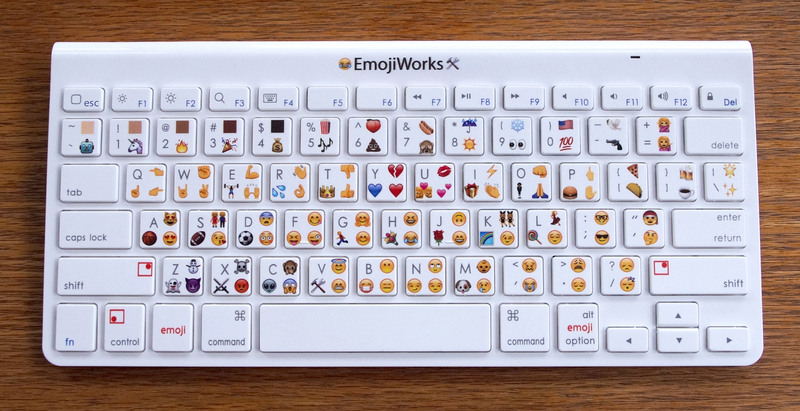 Adding emoji to your communications just got a whole lot easier. Forget pulling up a menu or remembering the keystrokes—now you can get a full-on QWERTY keyboard that makes it easy-peasy. 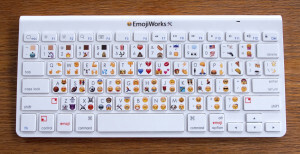 You can preorder any one of three EmojiWorks keyboards—one for $50 has 47 common emoji, one with 94 emoji (and skin tone modifiers) for $75, and the Pro version with more than 120+ emoji. A TechCrunch reviewer took Pebble Time Round out for a test spin. The take away? It’s a solid watch. It’s light, lots of the features are handy such as music control, but the app selection is a bit limited (no name-brand fitness tracker, for instance). He says, “It’s just trying to be a watch with some extra oomph in its guts, and it does that pretty well.” So, depending on what kind of smartwatch you’re in the market for, it could be worth looking at. It’s not the first, but it’s the newest way of turning your dumb watch into a smartwatch. It’s a super thin disk 30mm wide that you stick to the underside of your existing watch. Using lights and vibration, you get notifications and can control apps….all without purchasing a whole new smartwatch. Trivoly’s batteries last about four days, it’s water-resistant, and only $99 for the super early bird offer (which, I’ll give you, is only $20 off retail). I suspect this dumb-to-smart watch biz is only going to expand, so I’m sure we’ll be seeing more options. A Kickstarter failure story has a new happy ending thanks to a partnership Disney. Wired describes Circle is a “small cube that pairs with a local Wi-Fi network to give parents control over what kind of content their kids’ devices can access, and for how long.” It has other features too, such as an “Internet pause” and next year they plan to have the service work even when you’re not at home. 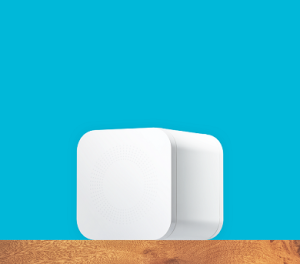 Circle costs $100, but for the functionality? The 3.25” square might just be worth it.